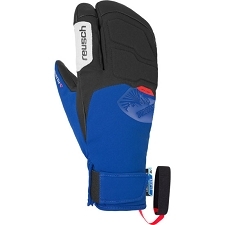 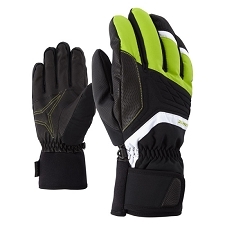 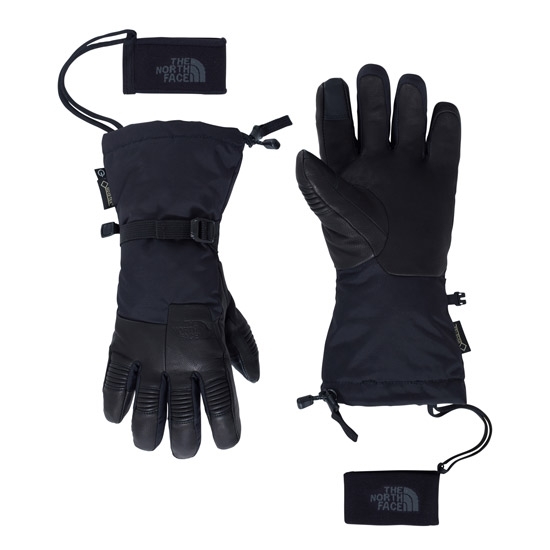 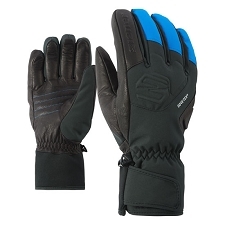 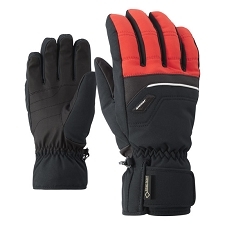 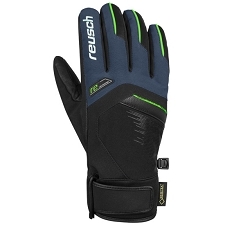 Men's technical ski gloves from The North Face, stand out their great technical design. 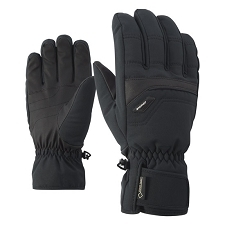 They are designed to withstand the harsh days in the snow. 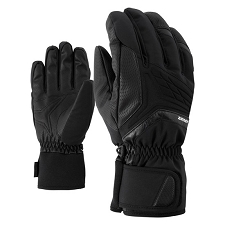 The Powdercloud GTX offer waterproof protection thanks to their Gore-Tex® Pro membrane and its leather reinforcements in the knuckles and palms. 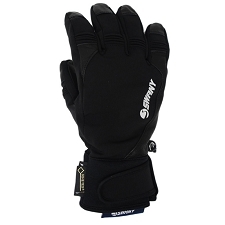 While its Heatseeker™ synthetic fibre insulation provides the necessary warmth. 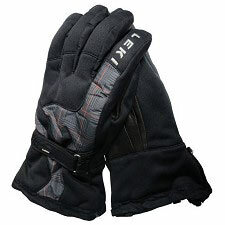 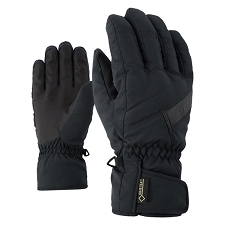 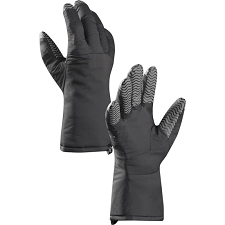 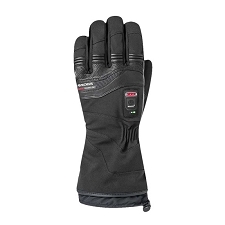 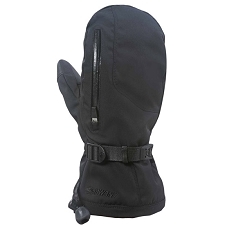 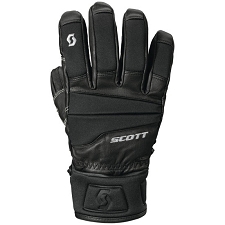 Its soft lining in the interior helps keep your hands warm at all times and thanks to its 5 Dimensional Fit™, an ergonomic design, allows the hand to remain in its natural position. 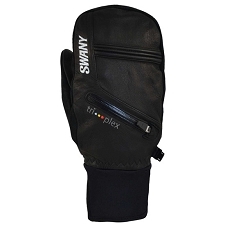 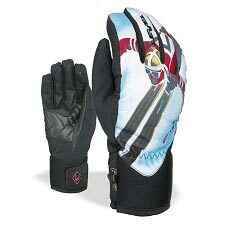 It adds longer cuffs to protect the entrance of snow and detachable Wrist Oven strap that allows you to put a hand warmer inside to protect us in the coolest days of the season. 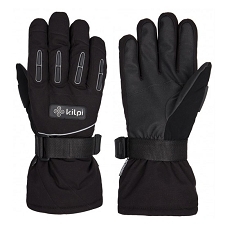 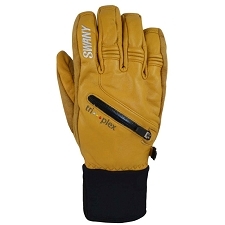 In addition, thanks to the Etip™ touch screen functionality we can use our devices with the gloves on. 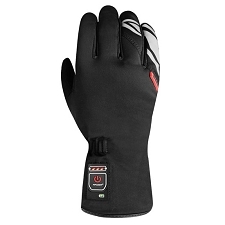 Etip™ functionality, compatible with touch screen devices. 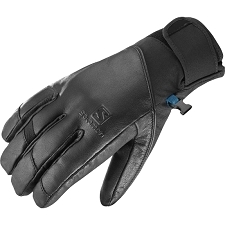 Fit™ 5 Dimensional;, ensures a perfect adaptation. 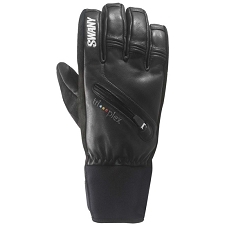 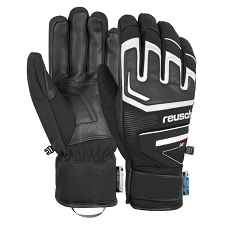 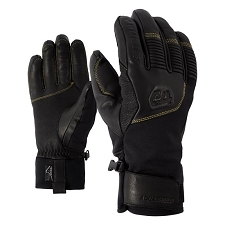 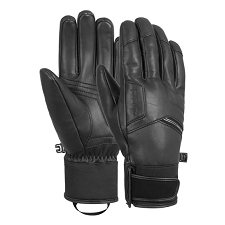 Leather reinforcements in the knuckles and palms for increased durability. 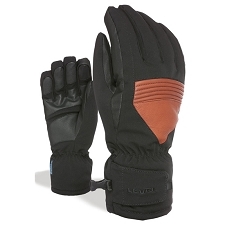 Full coverage cuffs to stop the snow getting in.